New OE Style Silicone Heater Hose Kit for 1966 to 1977 Ford Broncos. 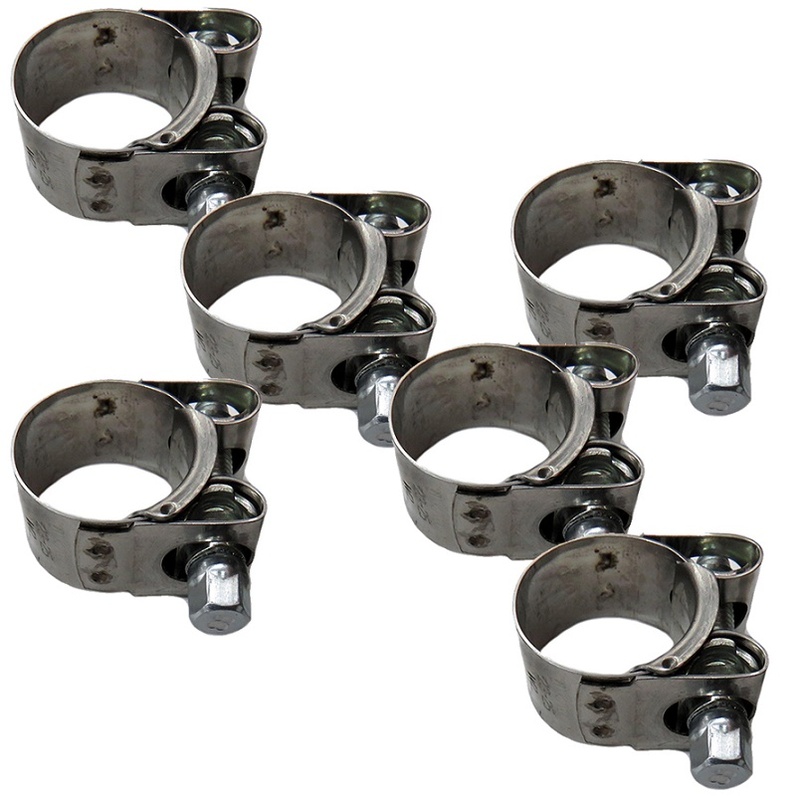 This kit is molded just like the factory original heater hoses to make installation quick and easy. 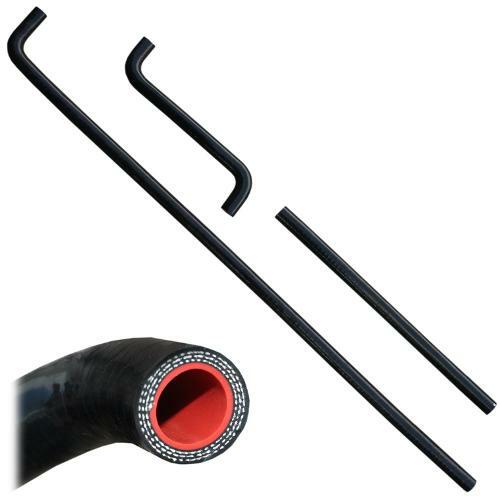 Silicone hoses last longer and are more restistant to extreme temperature changes than traditional rubber hoses. This hose kit is made exclusively for Tom's Bronco Parts and is the ONLY kit that has the factory style curvature molded in. Installed these on a 351W. Worked great, nice fit. Both hoses had a little extra length at the firewall that allowed trim to fit.